Fountain University, Osogbo (FUO) Resumption Date and Commencement of Academic Activities for 2018/2019 Academic Session. 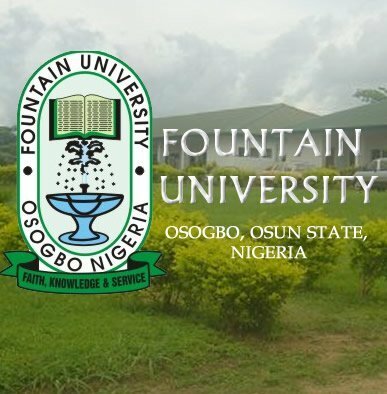 This is to inform all the students of Fountain University, Osogbo (FUO) that the management of the institution has announced the resumption date for the commencement of first semester, 2018/2019 academic session. The resumption for the 1st Semester, 2018/2019 academic session is now slated on Monday, 22nd October, 2018. Academic activities will commence immediately. The management prays Allah grant all students journey mercy and enrich the purse of their parents and guardians.